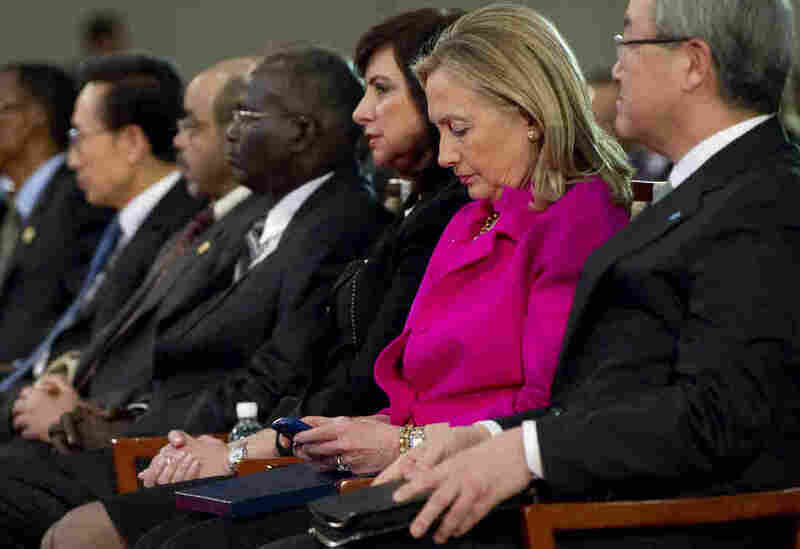 The computer server traced back to an Internet service registered to her family’s home in Chappaqua, New York. The Associated Press also reported on Feb. 25th that Clinton used her own email servers rather than a third-party provider like Gmail. This issue has been raised to questions about whether she was attempting to prevent her messages from being disclosed by open records requests or subpoenas. This issue seems to be unlikely cared by voters. Because few Americans are paying attention to any aspect of the 2016 election at this point, public see the problem as a part of the plots by Republican to make a distinction from the other. In 2007, Clinton said secret emails ‘shredded’ the Constitution. There was no requirement that Clinton set up a government email. 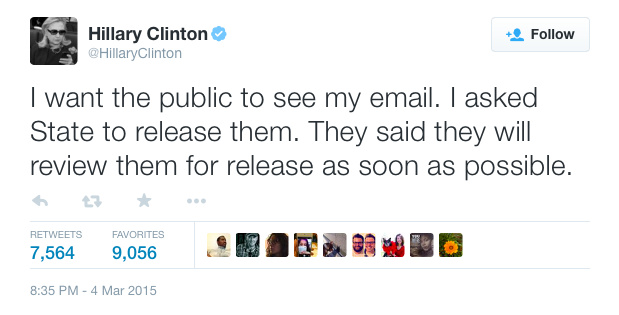 There were other politicians who had tried to avoid email disclosure.